Rexroth solenoid coil is also known as Rexroth solenoid valve coil or Rexroth coil. The solenoid coil works as an actuator based on electromagnetic induction principle. When the flowing of electricity passes through a wire, it creates an electromagnetic field around this wire. The wire in the electromagnetic field will develop the electromagnetic interaction on other wires in the range of electromagnetic field. The interaction works on the wire itself called self-induction, which means the wire creates electricity and turns it into the electromagnetic field on its own. The electromagnetic field created by the self-induction has further influence on the current in the wire. There is a relative concept named mutual induction, which means the wire have electromagnetic interaction on other wires around the electromagnetic field. Rexroth is a popular brand of the solenoid coil, solenoid, solenoid valve and pump. As a Rexroth solenoid coil supplier in China, we have rich experience in supplying AC or DC Rexroth solenoid coil for directional solenoid (valve) of size 6 and size 10. 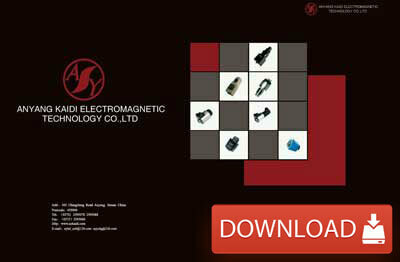 Why choose Kaidi among all solenoid coil manufacturers? Advanced technology and equipment support. We also have a lot of production equipment for manufacturing Rexroth solenoid coil. Over 20 years’ experience in Rexroth solenoid coil production. Our Rexroth solenoid coils have been exported to many countries and regions around the world, such as India, Russia, UK, Malaysia, etc. Strict quality control for every single coil. A full set of test machinery and strict inspection processes ensure our high-quality products. Customization service is available. For some special requirements of solenoid coil design, we also provide custom-design service. 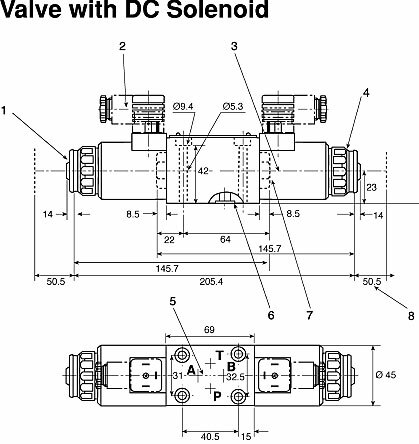 The arrow on the solenoid valve should be same with the direction of the medium. Don’t install the solenoid valve at the dripping places. The solenoid valve should be vertical and upward. 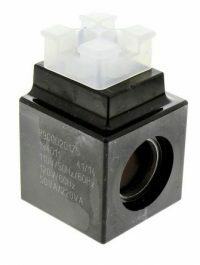 The solenoid valve should work under the condition of the supply voltage is 10%-15% of rated voltage. Fully clean the pipe before installation. 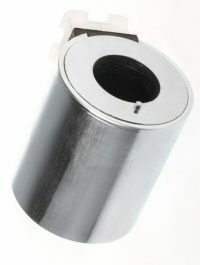 There must be no impurity in the medium, and install a filter on the valve. 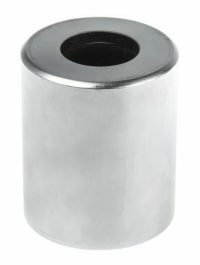 After installation, the reverse differential pressure is not allowed in the pipe. 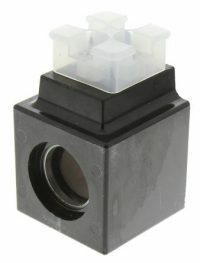 Make the solenoid valve be charged with electricity several times, and it became warm and can be put into application. For meeting the different requirement of every client, we also provide other brands of the solenoid coil, such as Yuken solenoid coil, Vickers solenoid coil, Parker solenoid coil and HAWE solenoid coil, etc.